El Palauet del Priorat is a mixture of oasis, quiet corner, leisure and rural tourism for you, in a house with more than three centuries of splendor. Where exclusive designs of noble finishes, woods with exquisite veins and extraordinary contemporary touches are a totally stimulating experience. Peace, comfort, amenities and services in perfect harmony, in short, a balance between modern and classic. 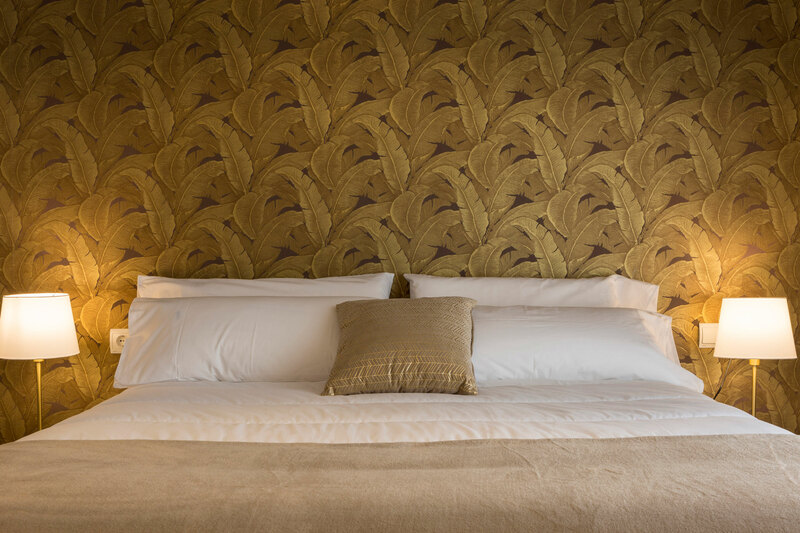 7 rooms, two of them doubles, five suites with bathroom and 3 areas are integrated for the perfection of your pleasure: hall, dining room and social club in the attic. In the Palauet del Priorat the noble areas have been preserved, the stone walls and marble floors have been restored with total comfort and quality, Chester sofas, chalks eims and the well-being of marble fireplaces give life to your stay..
El Palauet del Priorat is now fully restored to create a dream of pleasure and rest, respecting the classic architecture and bioconstruction endorsed by Unesco using the first ecological materials and materials as used in yesteryear. Peace, comfort and perfect harmony, the Palauet del Priorat, is located in Cornudella de Montsant, surrounded by idyllic surroundings and landscapes in the Priorat region, just 40 km from Tarragona and 1h30 from Barcelona. In the Palauet del Priorat we have spaces designed to host any type of event or private or professional celebration, guaranteeing the success of them. 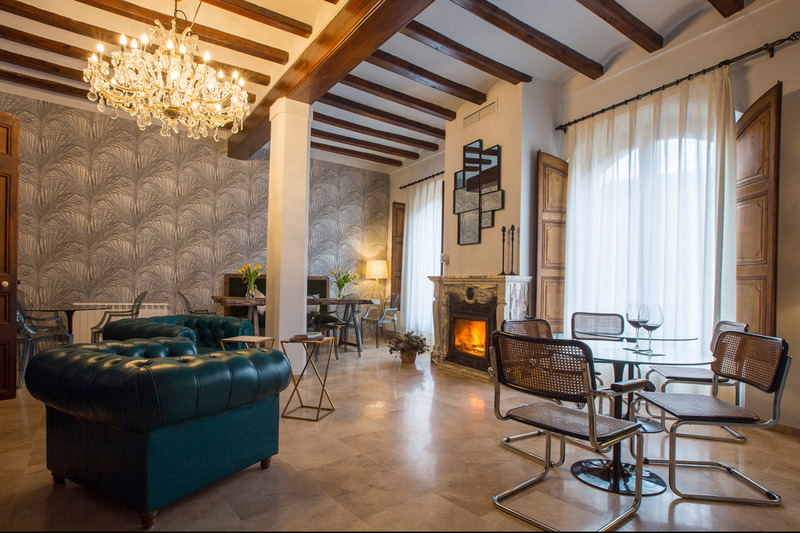 5 suites and 2 double rooms with charm and personality inviting those who stay to live an experience fully in ambiences, serene and harmonious. An oasis for you, in a house with more than 130 years of splendor, exclusive designs of noble finishes in the middle of the majestic Montsant.